Hey guys! Thanks so much to all of you who participated in the Facebook Live launch party yesterday! Those of you who missed it can watch either the full, unedited 30-minute session, or a 5-minute “highlight reel” below. 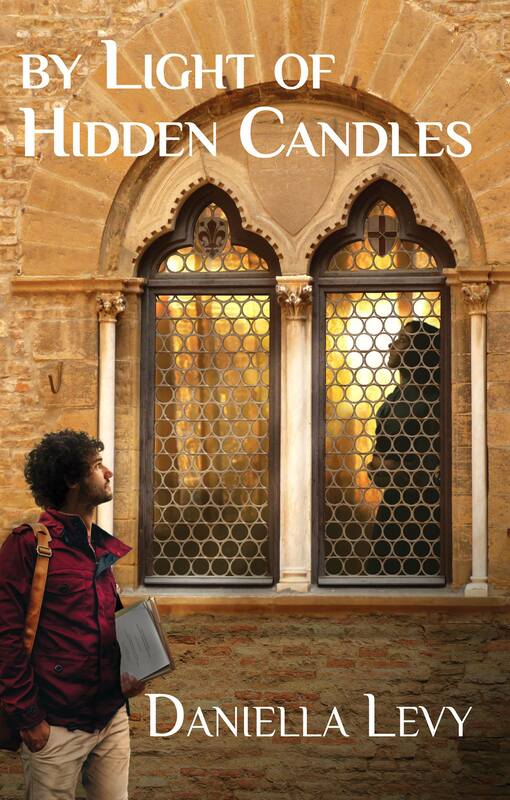 I read excerpts from By Light of Hidden Candles and talked about the topics of interfaith friendships and the “converso’s dilemma”, and answered a few questions. Enjoy, and stay tuned; more behind-the-scenes blog posts are forthcoming!